Call Brooke Estate Management or email us by clicking in the header of any page to get a free, no-obligation quote for efficient, tidy removal or felling. Sometimes trees have to be removed completely. While we will do all that we can to make sure that trees are conserved, in the case of dead, diseased or dangerous trees, sometimes the only answer is removal. 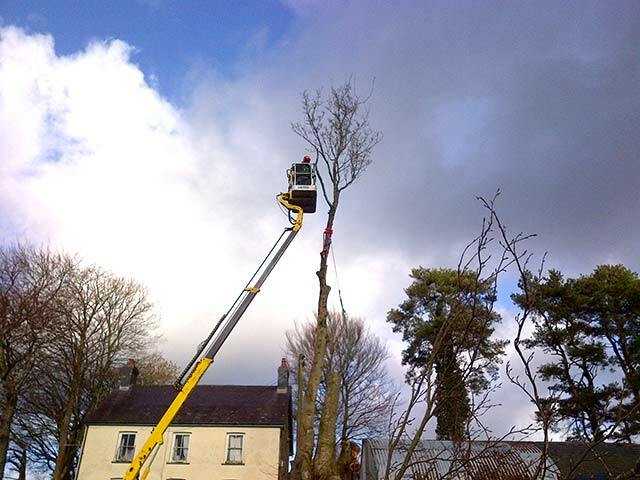 To fell a tree, the process is to cut the tree near the base and use wedges or a winch to fell it in one complete piece. 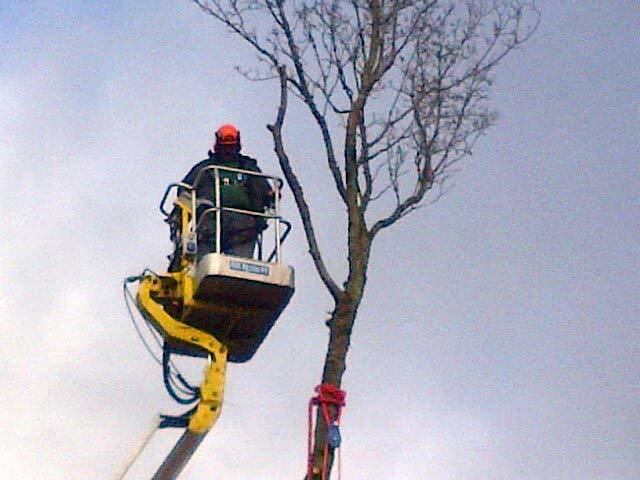 Once the tree is laying on the ground it is cut into sections for easier removal. 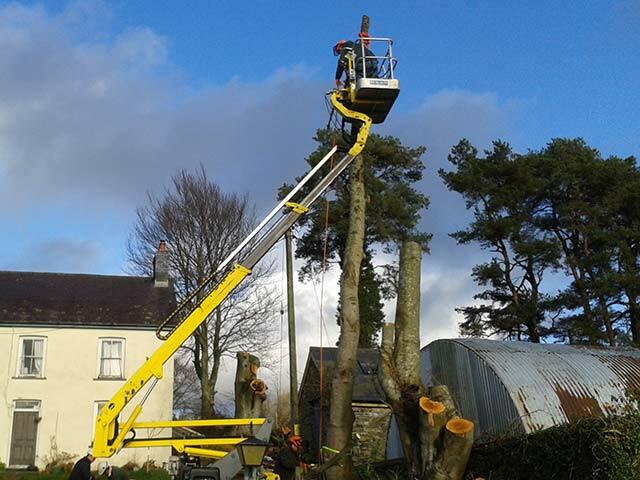 All material from felled trees is removed from site, leaving your grounds tidy and clear.